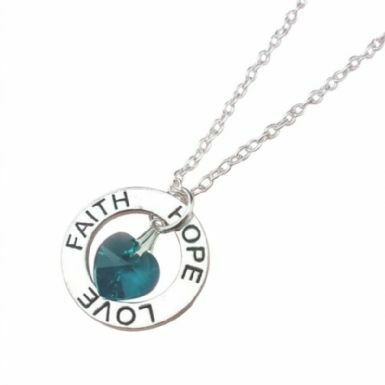 Faith, Hope, Love Necklace with Birthstone Heart. 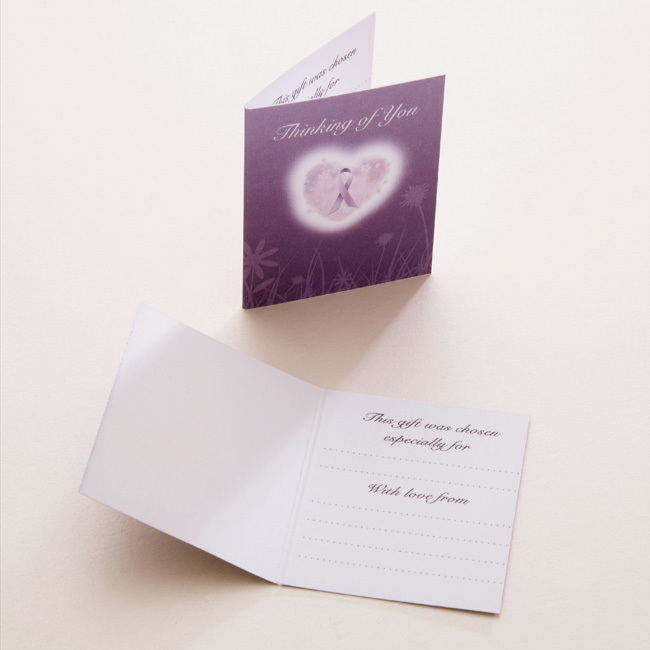 A Lovely sympathy gift to bring comfort to someone who is grieving. 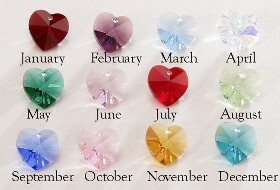 The beautiful crystal heart pendant is genuine Swarovski crystal from the prestigious 'Elements' range.